Finding just the right Christmas gift for someone can be a tricky task. Playing to their interests and hobbies is obviously a good way to make sure they get something that they like, but if you struggle to be creative, it can still be tough to think of the perfect gift. 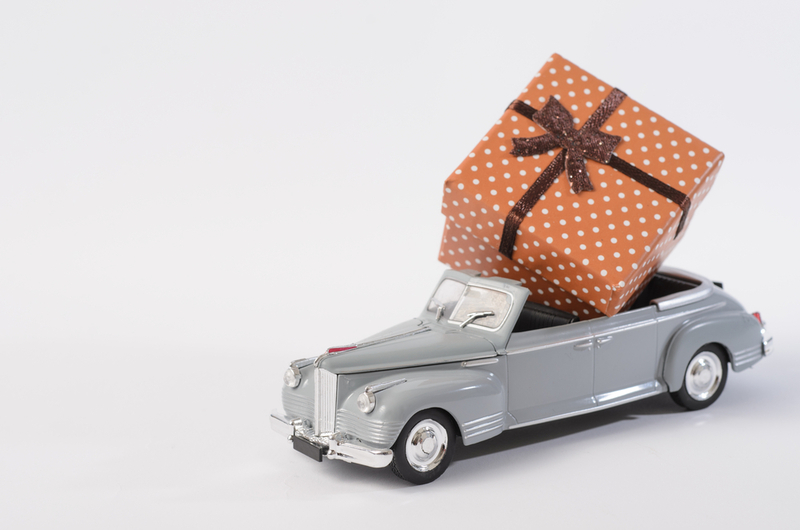 Car enthusiasts might seem difficult to buy for–after all, you are probably not going to be able to buy them a car–but with a little help you might just find the perfect present for the car lover in your life. Here are some of our Christmas present ideas for car people. More than just a gift for “car people,” a radar detector is a good present for just about anyone who drives. Easily found online, a radar detector will alert drivers when there is a speed camera up ahead, and allow you to slow down in time. However, some states have laws against these, so before you buy one, make sure that you check that they are legal in your state. For everyone else, well you’ll just have to stick with Defensive Driving when you get caught by a radar! Distracted driving laws are in place in most of states these days, so in order to comply, and also to enjoy music from your device through the speaker system, a bluetooth kit is a good idea. Make sure that the car in question has an auxiliary jack, and you can purchase a bluetooth car kit for around $50. Why not get a car enthusiast something to keep their most prized possession in good condition? As a low-cost gift idea, give them a gift basket of car cleaning products, such as dusters, glass cleaners, and maybe even a handheld vacuum. If the recipient of your Christmas gift is the type of car enthusiast who likes to get grease under their fingernails, it is likely to be very difficult to know exactly what new car parts or supplies they need. But a good way to still give them what they want is to get them a gift card for an auto supply store–added bonus is that you can also choose how much you want to pay! If they have a favorite car magazine, why not get them a year’s subscription, on you? A dash camera or a Go-Pro is a great gift idea for a car owner, and something that most people wouldn’t think to buy themselves. Not only is this a fun feature for someone who likes to take scenic drives or make driving videos, it is also a good way to help out with insurance claims, as it will record any accidents or other incidents that happen on the road.